A local nonprofit has broken ground on a $13.4-million affordable housing building on the city’s West Side. 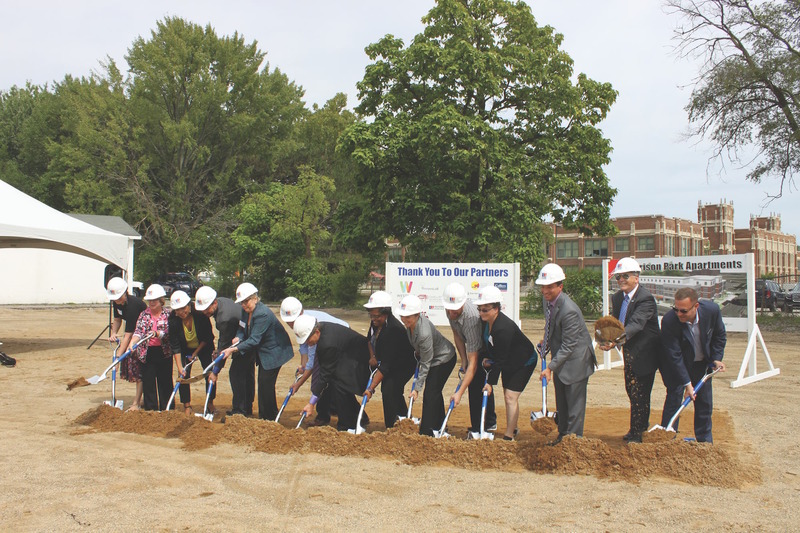 Grand Rapids-based Dwelling Place started construction on the 45-unit Harrison Park Apartments this fall as a mixed-use development that will provide housing for households at or below 60 percent of area median Income. The four-story building at 1400 Alpine Ave. NW will feature two- and three-bedroom apartments, between 858 and 1342 square feet. Residents will also have access to in-unit laundry.